Tours last approximately 3 - 3.5 hours and covers 1.5 miles of easy walking. Guests will enjoy a combination of 6 food and drink tastings. Can accommodate dietary restrictions with prior notice. If you’re looking to experience the unique culture and food stemming from the Key West area, be sure to embark on the Southernmost Food Tasting and Cultural Walking Tour. During this 3-hour excursion, you’ll get the chance to sample 5+ different items including some of Key West’s signature foods such as fresh seafood and Key Lime Pie. 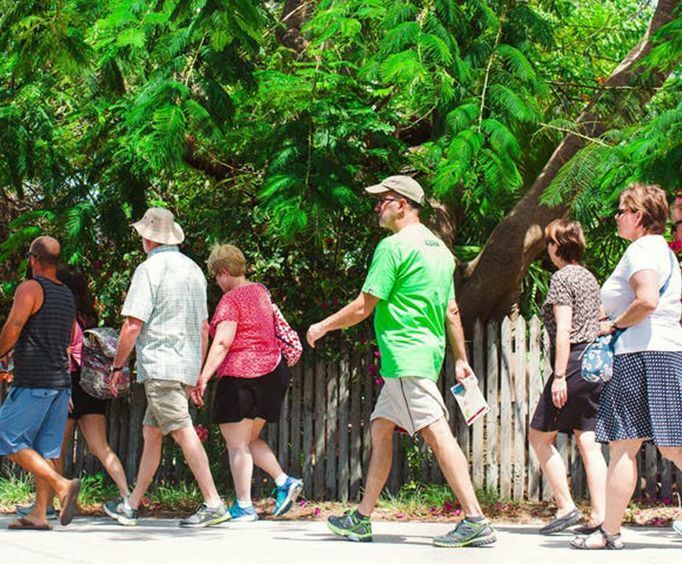 After meeting at William and Catherine Street, your expert tour guide will guide you through the tropical city— be sure to bring your sunscreen and a bottle of water— and help you learn about the origin and history of Cuban cuisine and how it moved to Key West and influenced the culture of the area. El Siboney - Traditional Cuban cuisine with a family setting. Blue Macaw - Island eats, tropical drinks. The Rum Bar - Historical speakeasy with more than 150 rums. Bad Boy Burrito - Build your own burritos and tacos. Blue Heaven - Caribbean style dishes and an island atmosphere. Key West Distilling - Local craft distillery specializing in rum, vodka, and whiskey. This tour will help you eat at some amazing local restaurants, rather than the tourist spots, where you can enjoy iconic Key West dishes. Plus, with no more than 10 guests per tour and multiple tour times each day, you will have no problem finding the intimate excursion that suits your needs. 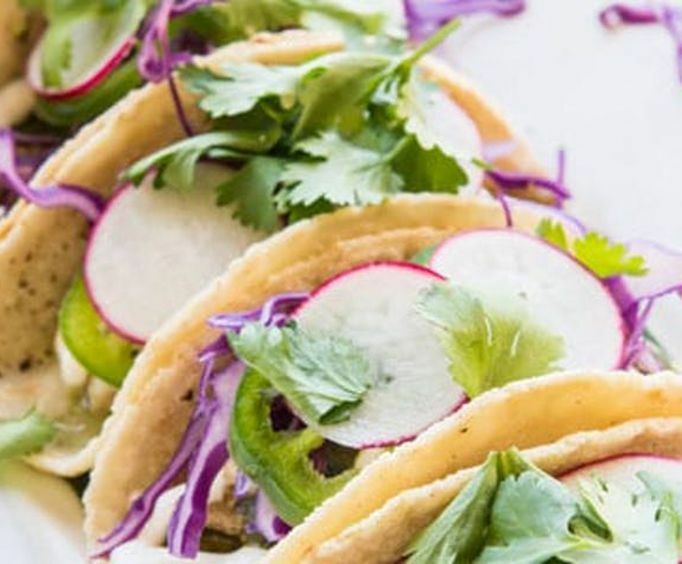 Whether you consider yourself a culinary connoisseur or you’re simply looking to experience the area in a unique and delicious way, be sure to check out the Southernmost Food Tasting and Cultural Walking Tour. Do you love seafood? Then you'll love this 3-hour Seafood Lover's Tasting & Cultural Walking Tour! Experience some of the finest seafood fares in Key West while walking 1.3 miles and visit local hotspots that are sure to spark your tastebuds! The Southernmost Food Tasting & Cultural Walking Tour lasts approximately 3 hours and covers approximately 1.4 miles. 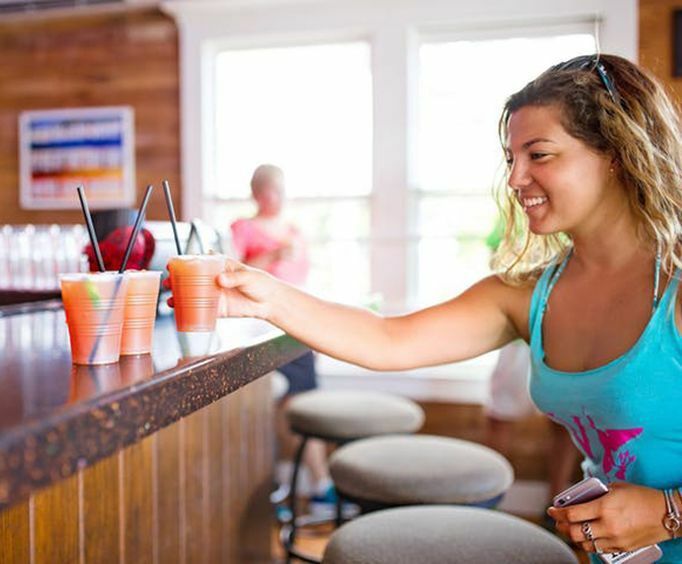 You'll be able to taste some fantastic Key West favorites while exploring the city like never before!